10x10 tradeshow tent attached to the ground, large tents are usually anchored using guy ropes tied to stakes or tent pegs. While smaller tents may be free-standing or nomadic peoples, tents are now more often used for recreational camping and temporary shelters. We can supply with you not only all kinds of display products but also the final display solution for clients. 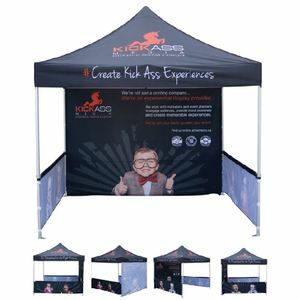 tent gazebo canopy tent custom tent tent gazebo canopy tent custom tent tent gazebo canopy tent custom tent 2.One-stop service, quality and delivery time guaranteed . We have our own Sales Department, Design Department, Production Department, Quality Control Department. 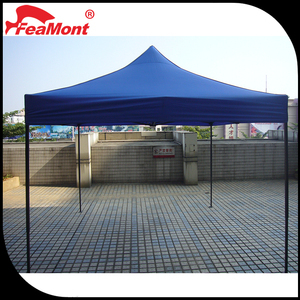 tent gazebo canopy tent custom tent tent gazebo canopy tent custom tent tent gazebo canopy tent custom tent 3.Price competitive, factory export directly , fast delivery time . 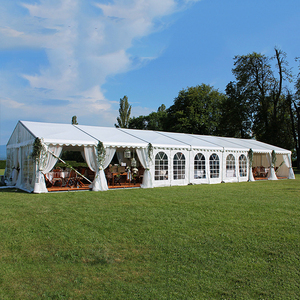 wedding party event tent Frame Material: 1)High-strength aluminium alloy, galvanized to rust resistance. 3)The frame is strong,durable,light in weight,not easy to rust and distort, can last for above 10 years Roof Cover and Sidewalls Material: 1) Double layers PVC-coated polyester textile, many colors are selectable. 2) Side wall weight:650g/sqm Roof cover weight :850g/sqm 3) Max-allowed wind speed:80km/h 4) Waterproof, flame retardant to DIN4102 B1, M2, UV resistant. ============================ Accessories ========================= To light up your event , shelter provides all the accessories for your spectacular tent. ================== Processing Technology ================= Create with the heart, build with the mind. ====================== Happy Customers ====================== 100% customer satisfaction 105 countries served Provide all over the world. 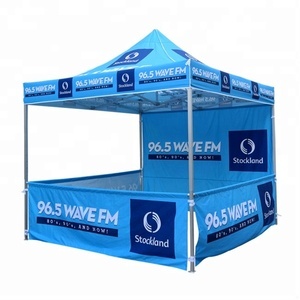 Changzhou E-Z Sign Display Co., Ltd.
Alibaba.com offers 59,441 canopy tent products. About 46% of these are trade show tent, 18% are garages, canopies & carports, and 5% are gazebos. 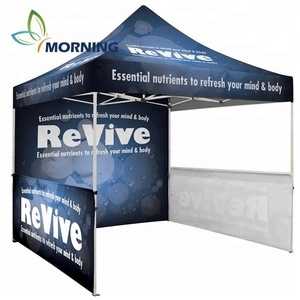 A wide variety of canopy tent options are available to you, such as free samples, paid samples. 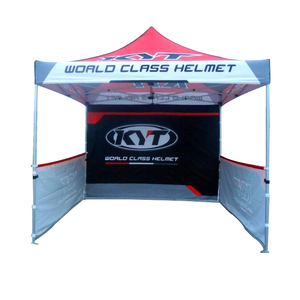 There are 59,161 canopy tent suppliers, mainly located in Asia. The top supplying countries are China (Mainland), India, and United Arab Emirates, which supply 99%, 1%, and 1% of canopy tent respectively. 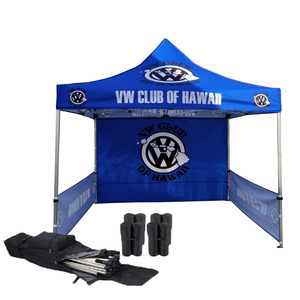 Canopy tent products are most popular in North America, Western Europe, and Oceania. You can ensure product safety by selecting from certified suppliers, including 10,575 with ISO9001, 5,342 with Other, and 1,442 with ISO14001 certification.